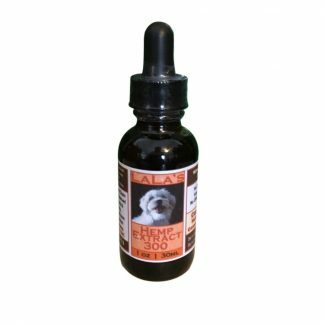 Each amber glass dropper bottle contains 50mg of natural cannabinoids derived from industrial hemp. 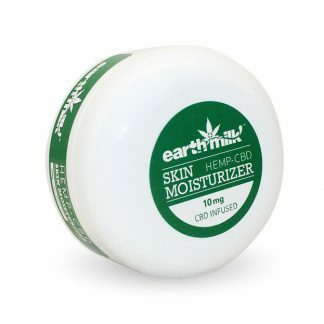 We created our hemp-infused coconut & avocado oil using 100% all natural industrial hemp grown on small family farms. 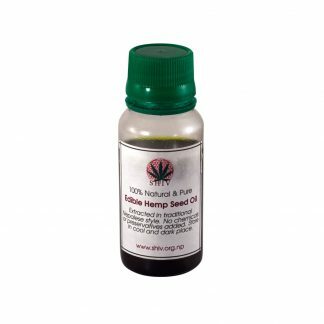 Hemp Extract: This extract batch (No. 4) is made with an alcohol extraction rig which means we get a clear clean tasting extract (no chlorophyll in this one!). The alcohol pulls a complete plant profile including cannabinoids & phytocannabinoids as well as a nice percentage of terpenes (but no chlorophyll, hence the sweet taste & the light clear color). Carrier Oil: Organic extra virgin olive oil is solvent-free, from the first cold press & USDA organic. 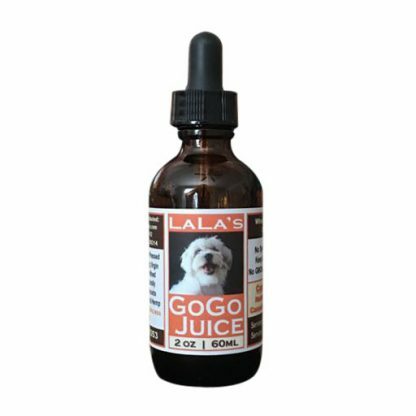 Formulated with our dog LaLa in mind, coconut and avocado oil are excellent sources of omega-3 & omega-6 for a daily energy boost!